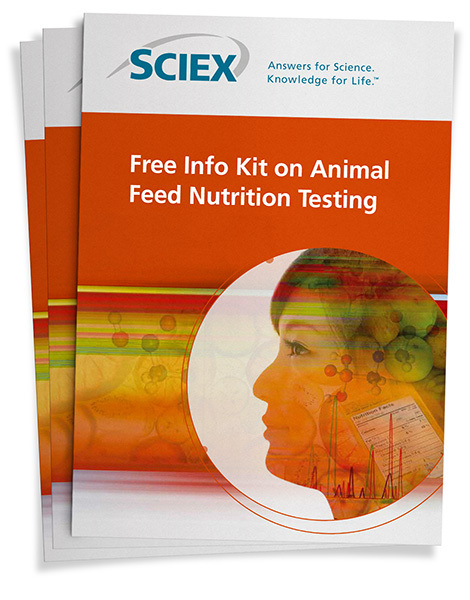 Download this info kit to learn more about the efficient workflows for your animal feed nutrition testing today! Yes, I want to receive marketing communications from SCIEX. Yes, I want to receive marketing communications from other Danaher companies. You may object to receiving further information at any time.